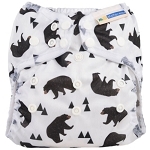 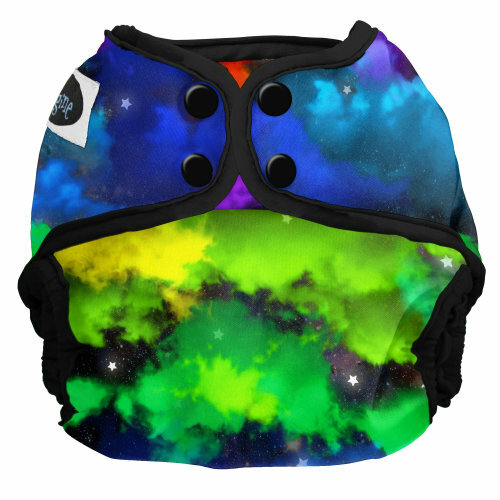 The Imagine 2.0 All-in-Two Cloth Diaper is the best of both worlds! 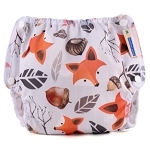 Choose a shell in hook & loop or snap closure, and combine it with sized microfiber or new bamboo inserts for a trim fit and economical diaper system! 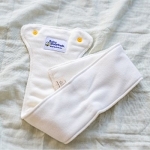 Both sizes of All-in-Two Inserts snap into place to keep from shifting while worn. 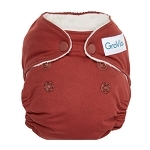 Size 1 inserts will fit babies 8-19lbs, and Size 2 will fit babies 20-35+lbs. 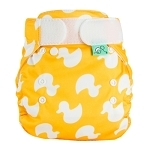 Change the diaper when the insert is wet or soiled. 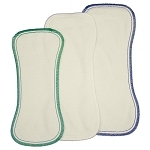 If the cover is only wet, then wipe it clean, snap in a new insert, and reuse it! 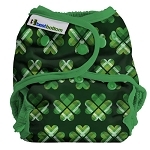 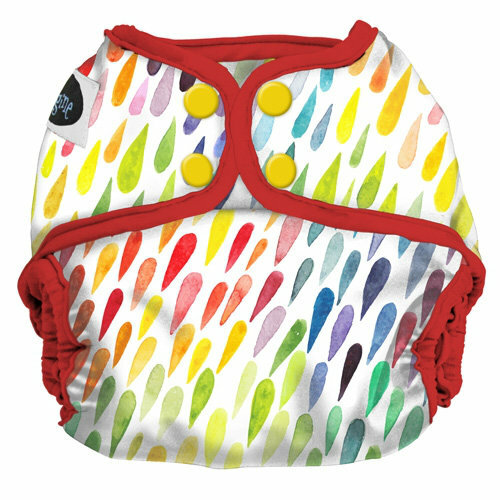 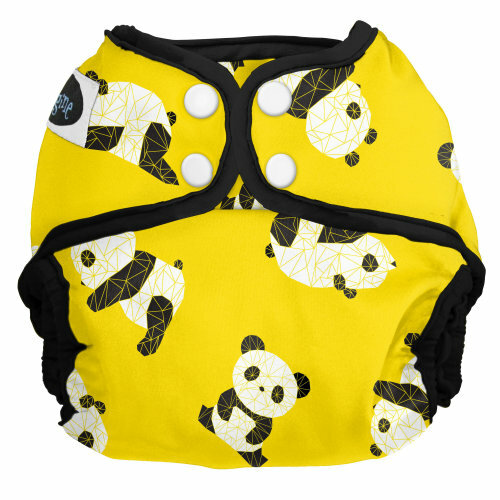 The Imagine 2.0 All-in-Two Cloth Diaper Shell is available in many beautiful colors, and cute prints. 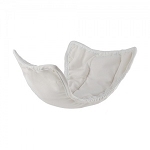 The snap closure features high quality, durable snaps and the hook & loop closure feature large folding tabs for easy laundering.